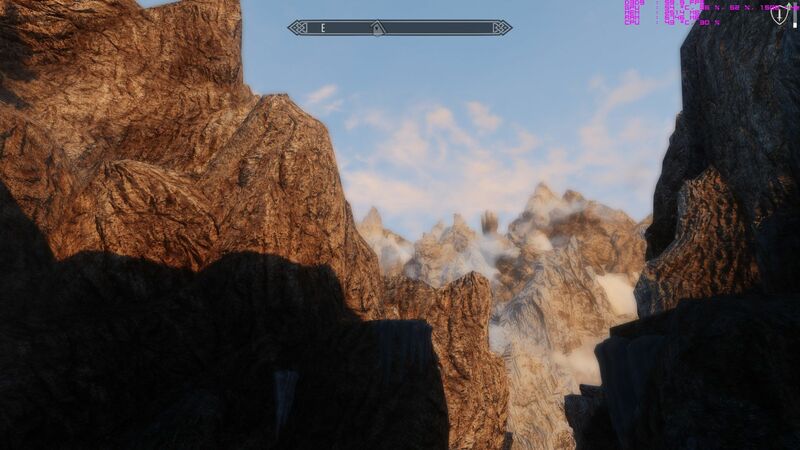 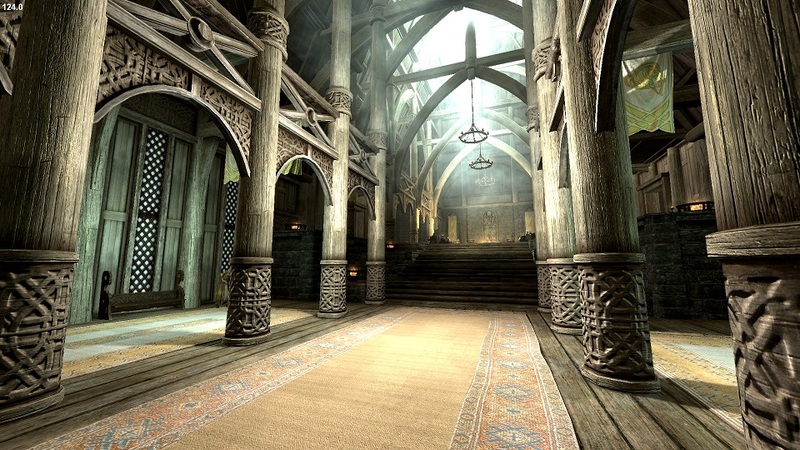 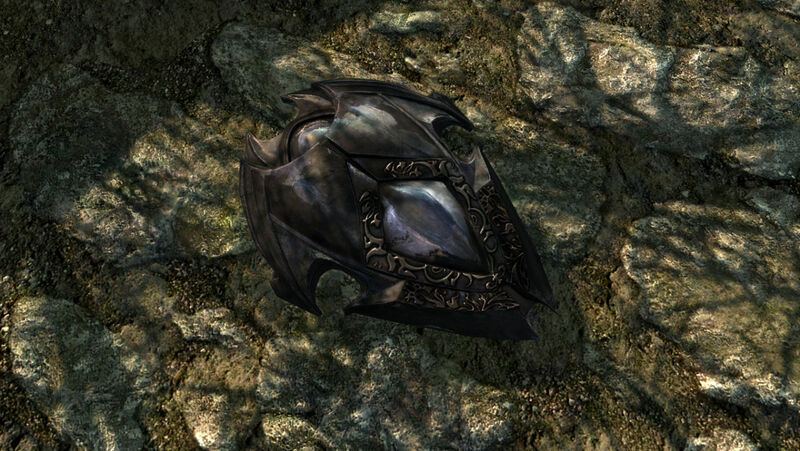 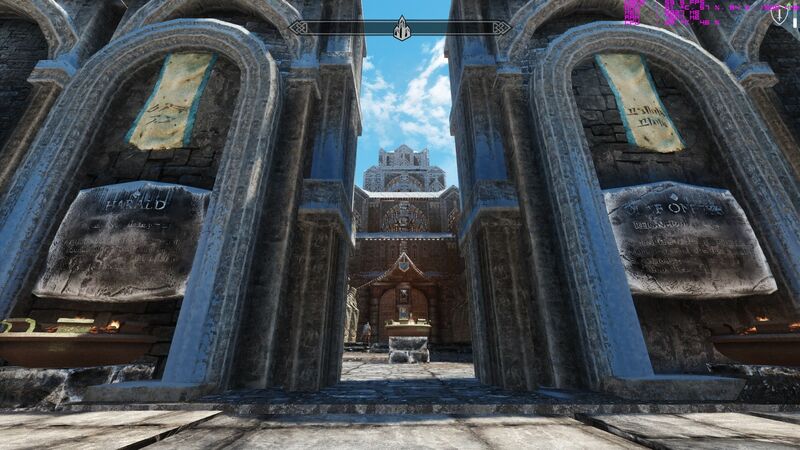 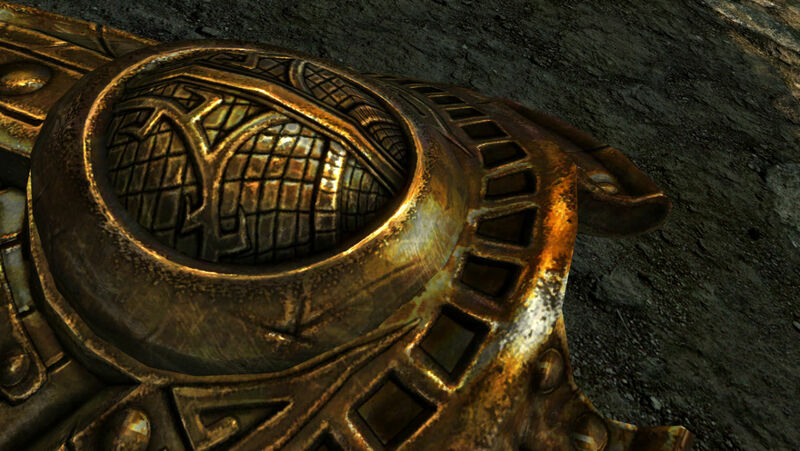 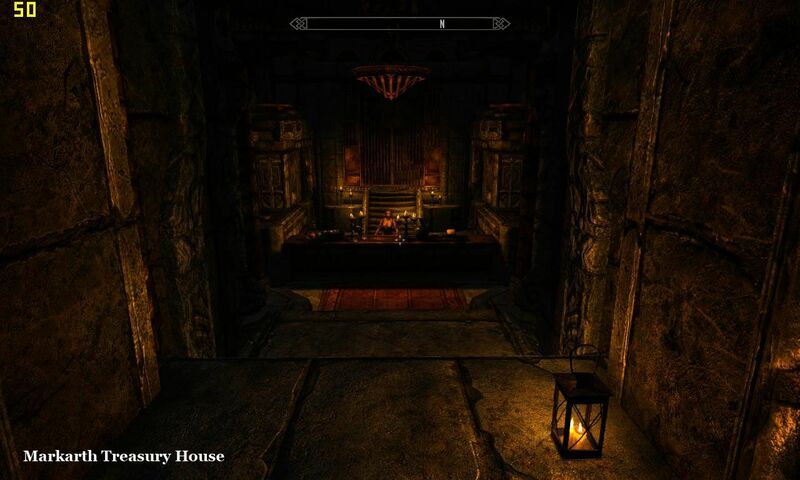 Skyrim Nexus, Hritik Vaishnav -SkyrimENB. 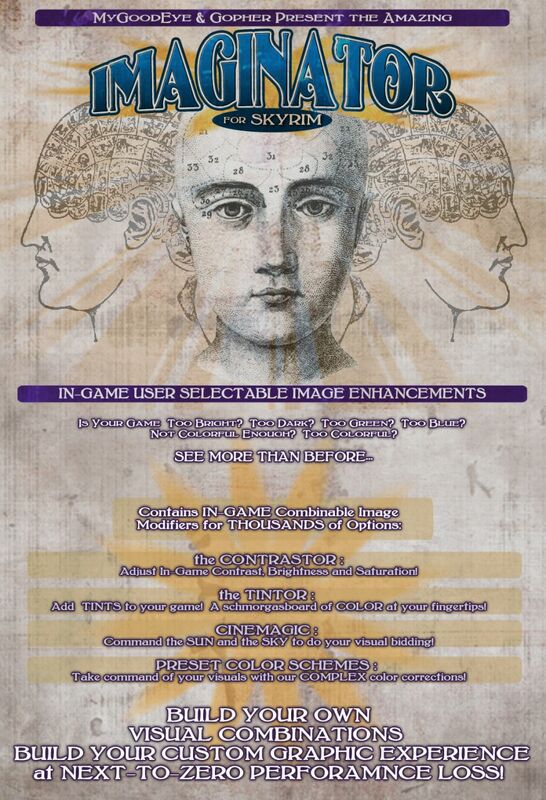 19 Oct 2013. 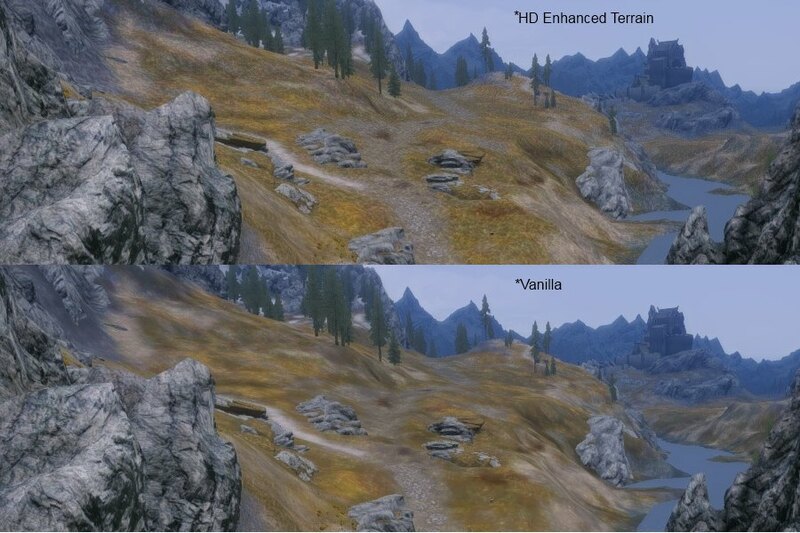 HD Enhanced Terrain. 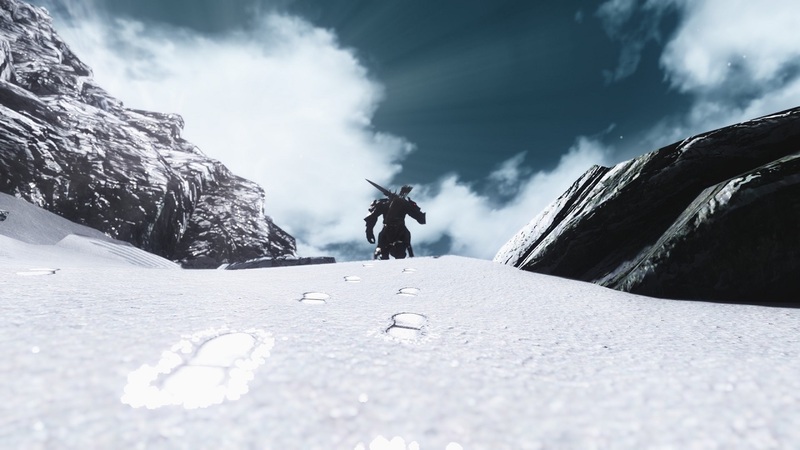 12 Jan 2013 <https://www.nexusmods.com/skyrim/mods/29782>. 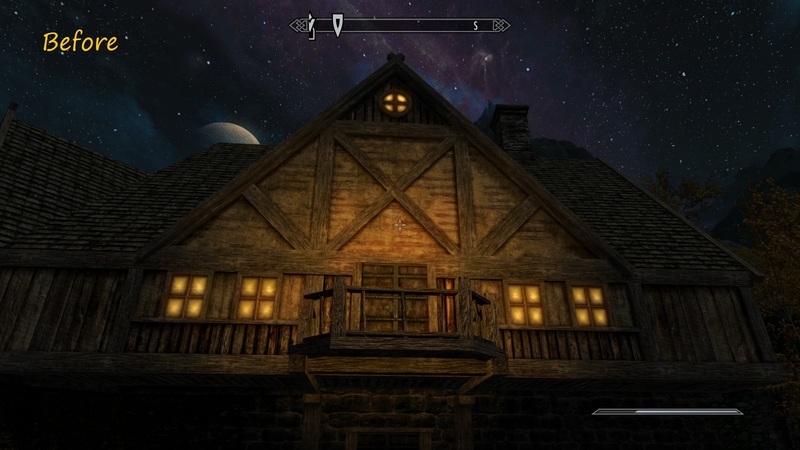 Skyrim Nexus, DavidJCobb. 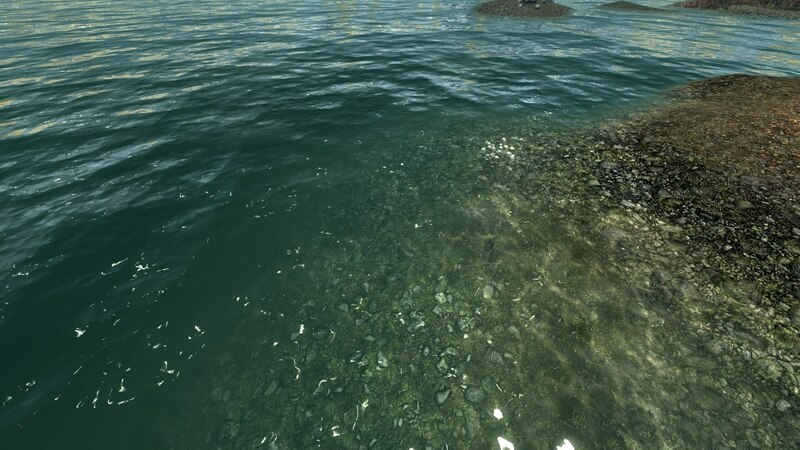 13 Apr 2019. 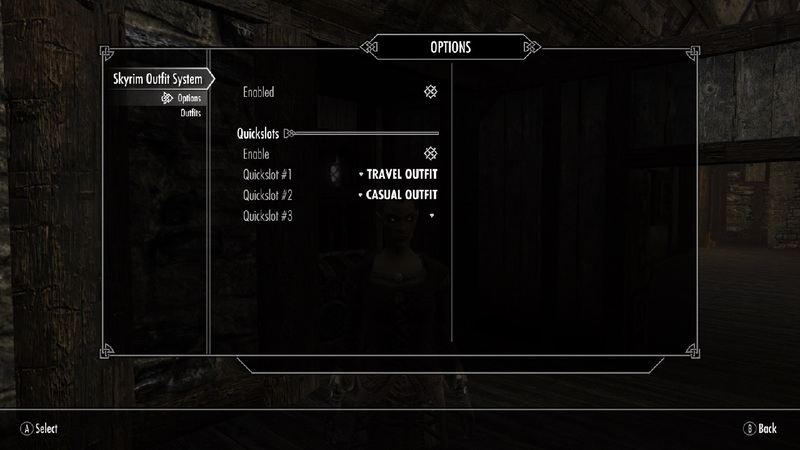 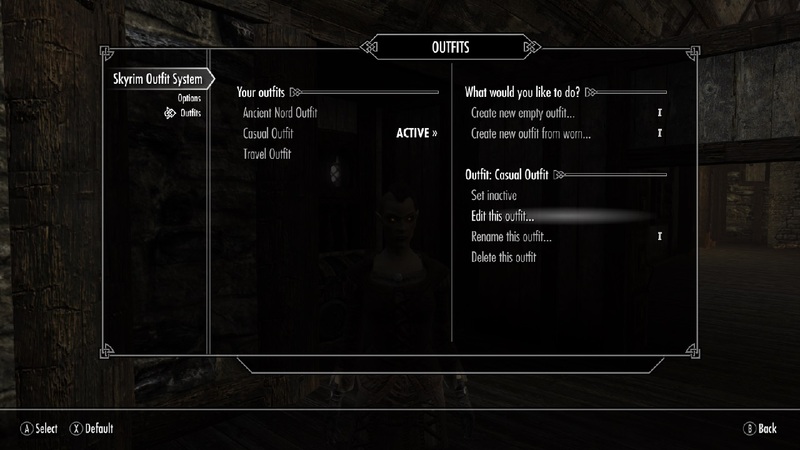 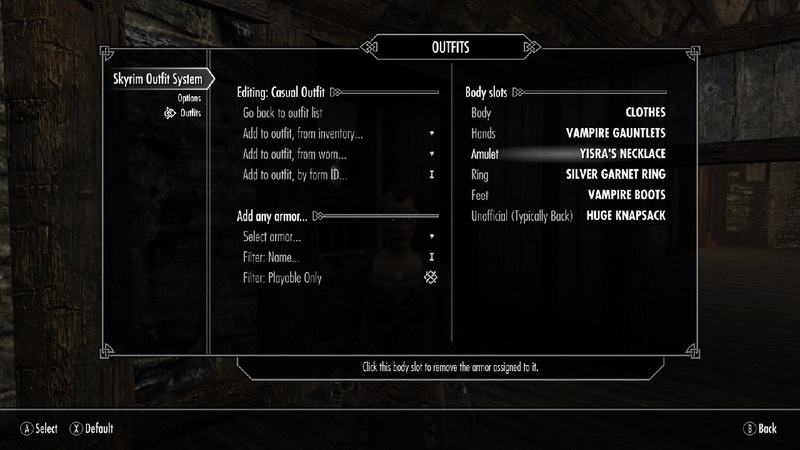 Skyrim Outfit System. 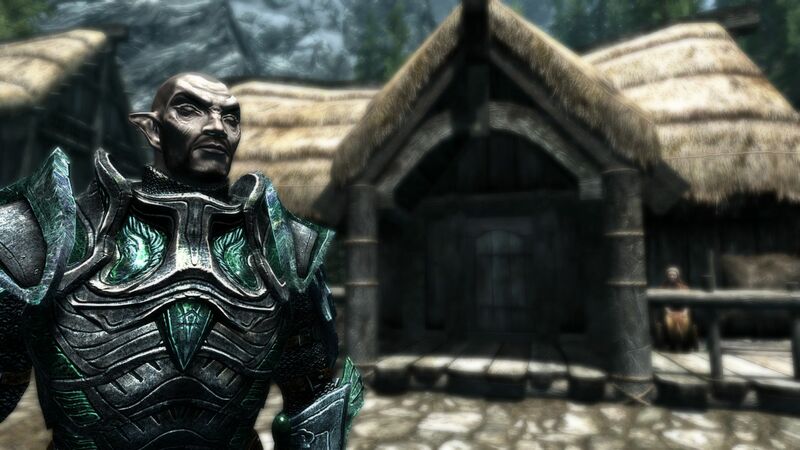 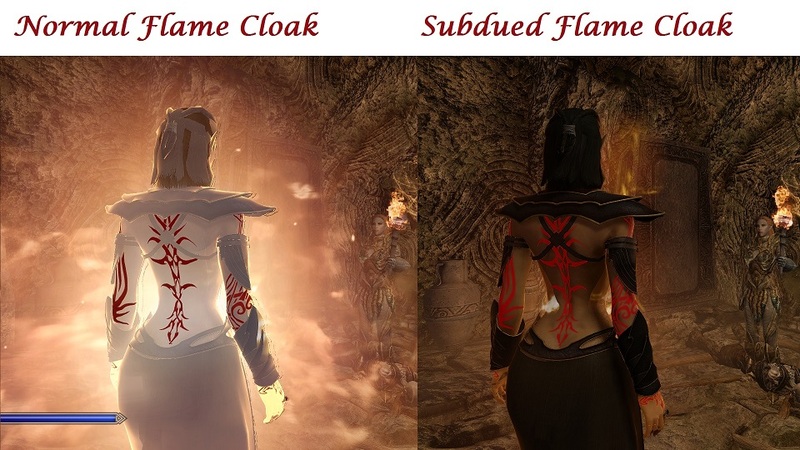 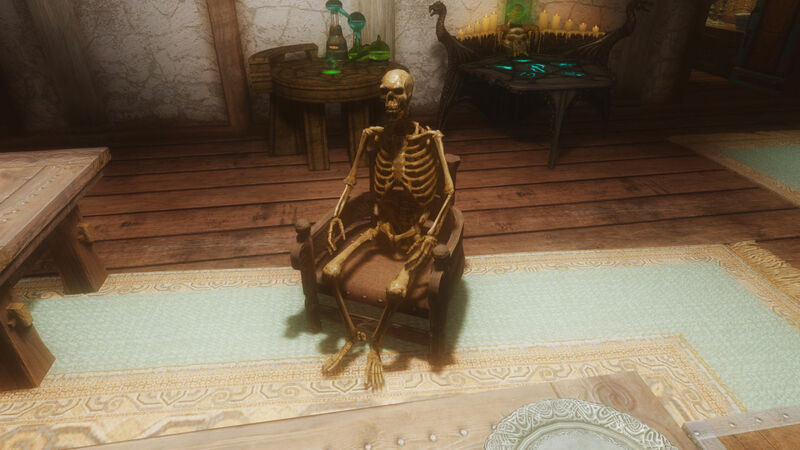 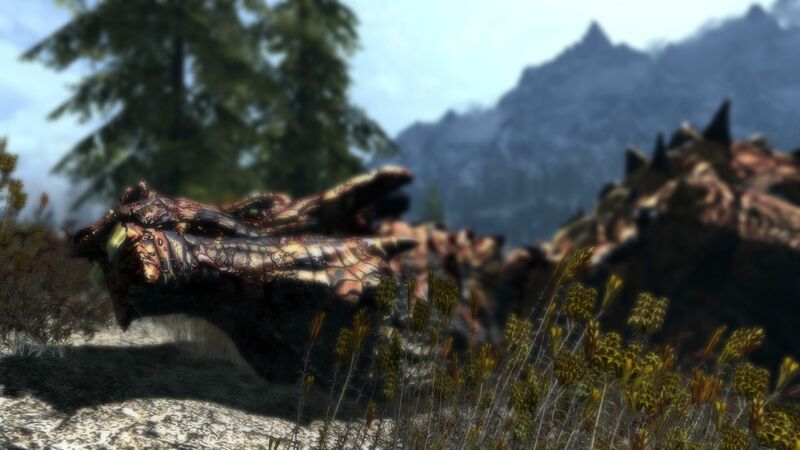 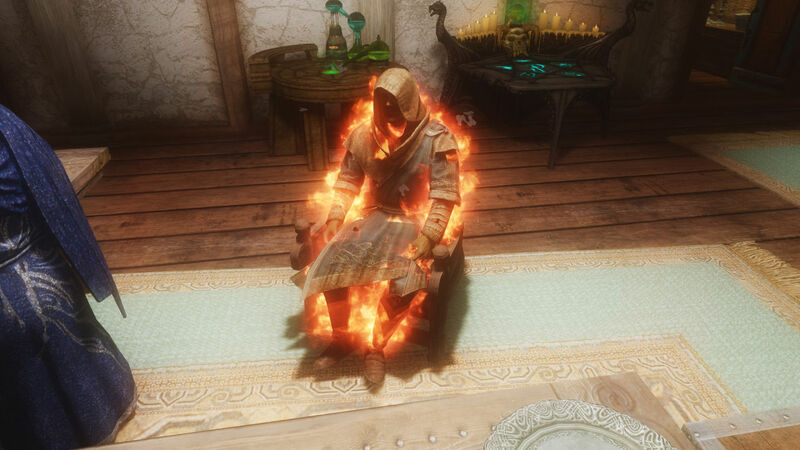 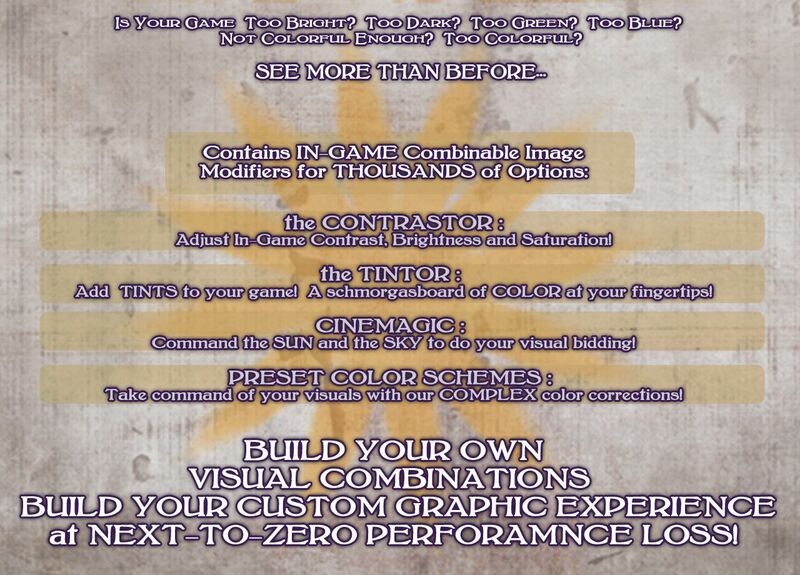 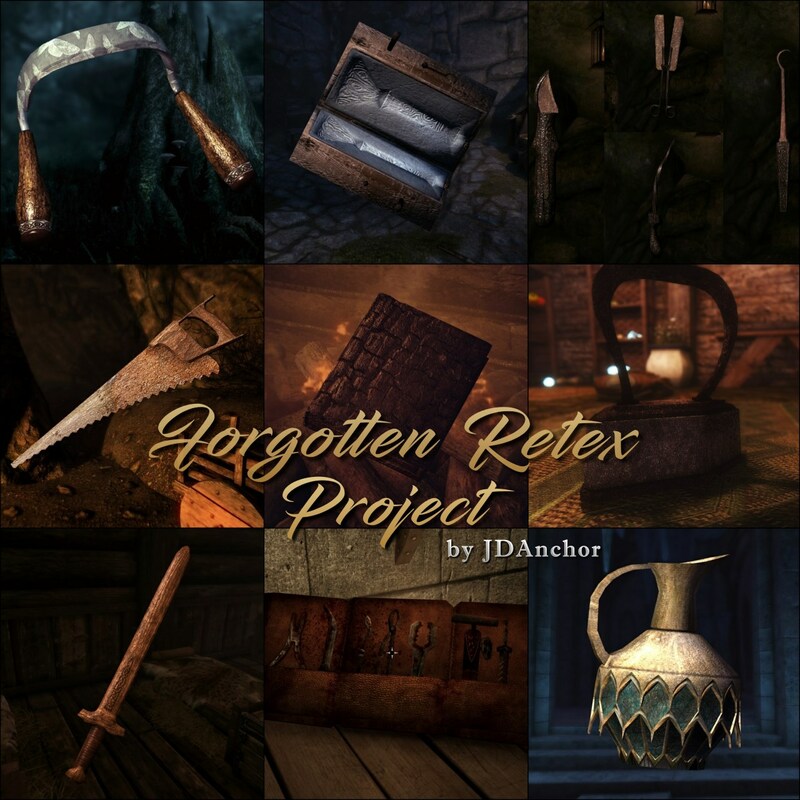 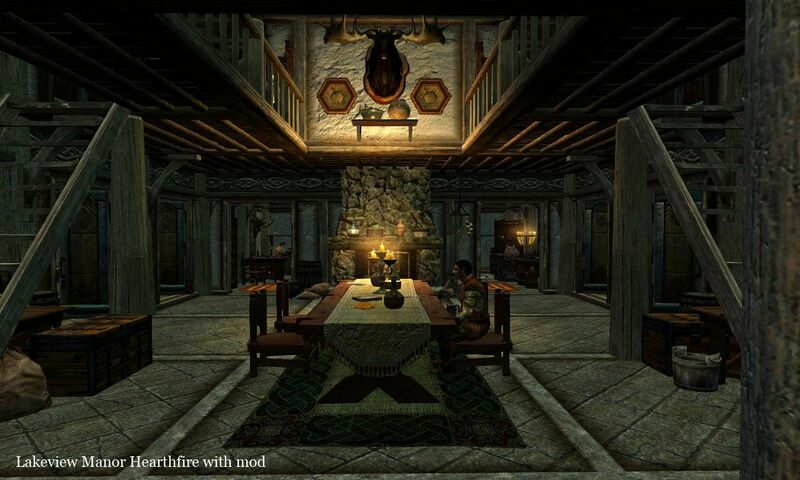 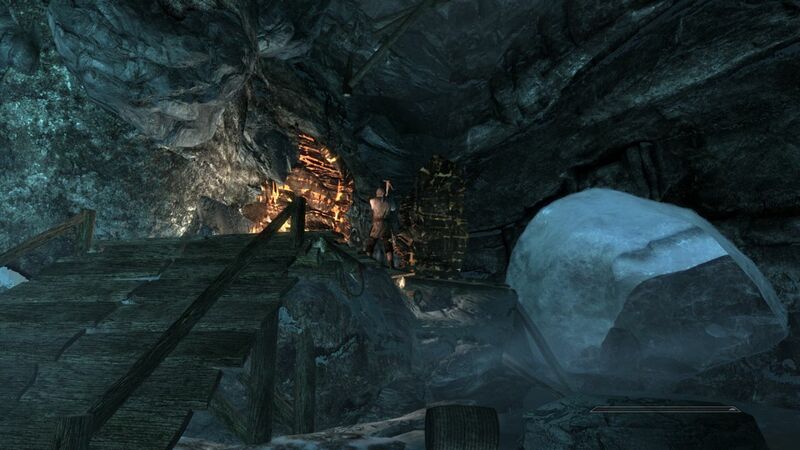 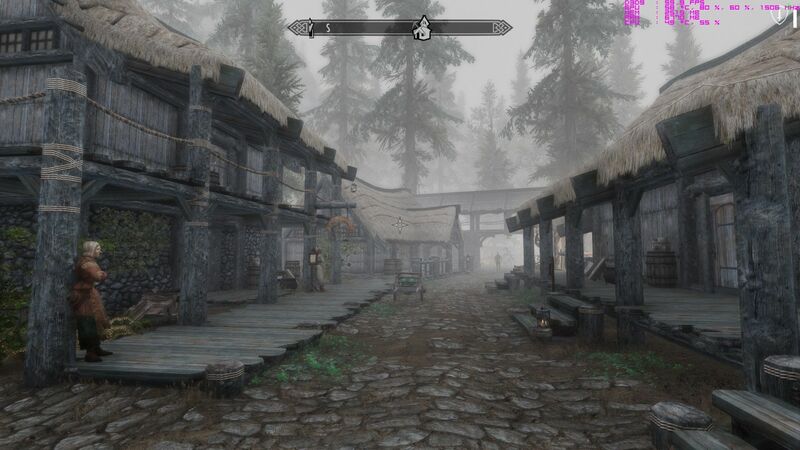 2 Apr 2019 <https://www.nexusmods.com/skyrim/mods/97066>. 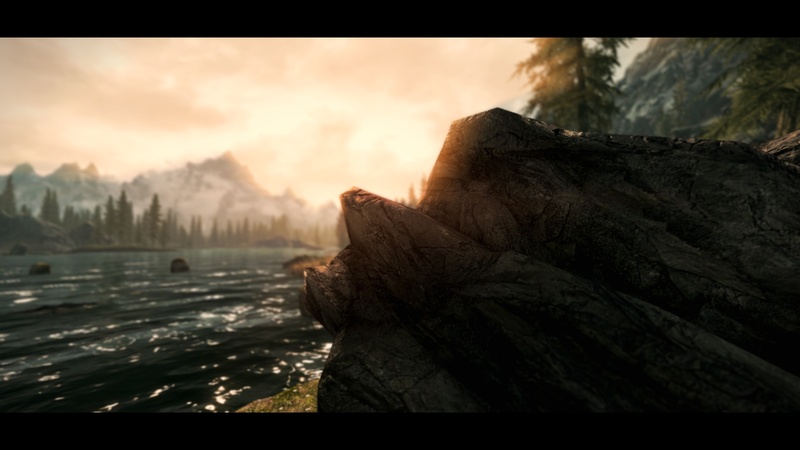 Skyrim Nexus, jonwd7. 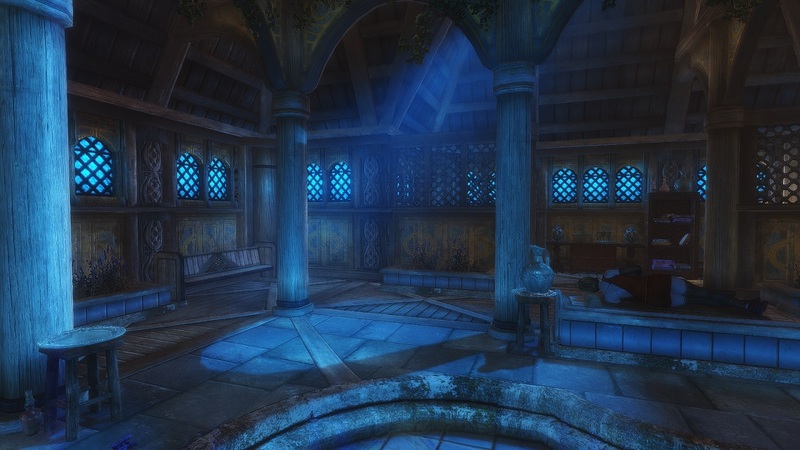 1 Apr 2015. 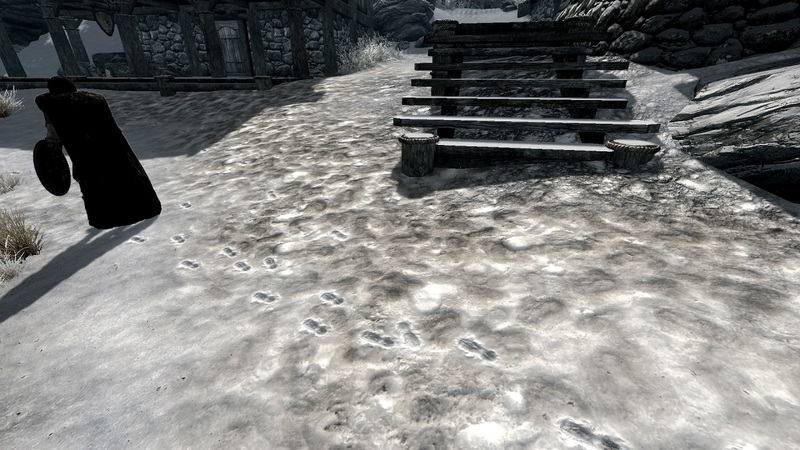 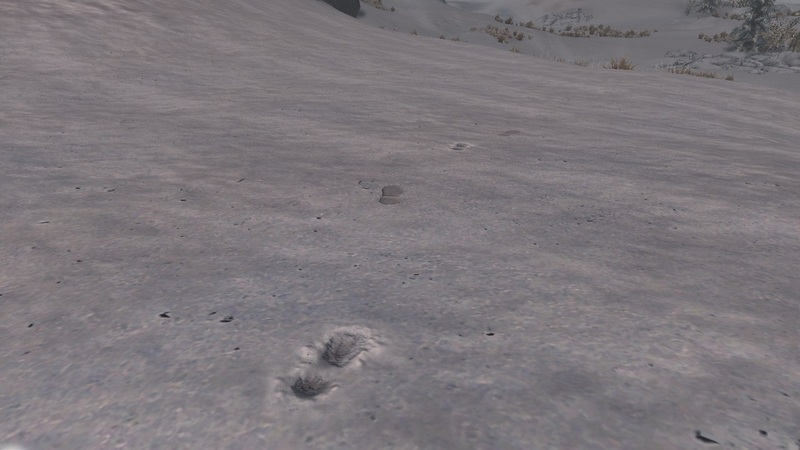 Footprints. 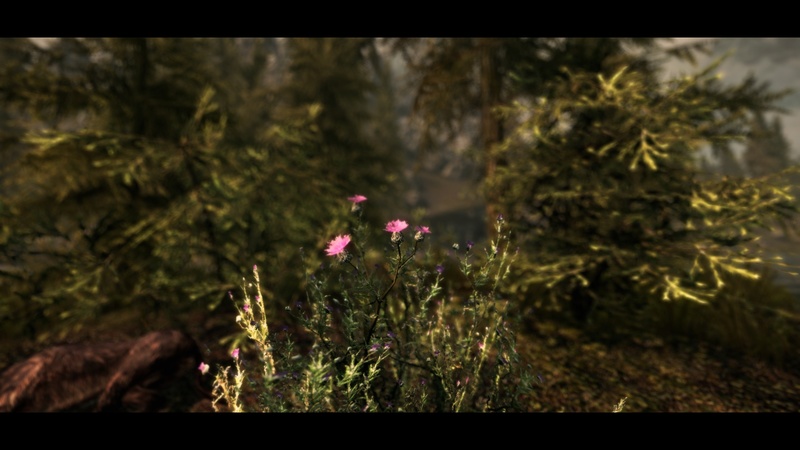 20 Aug 2012 <https://www.nexusmods.com/skyrim/mods/22745>. 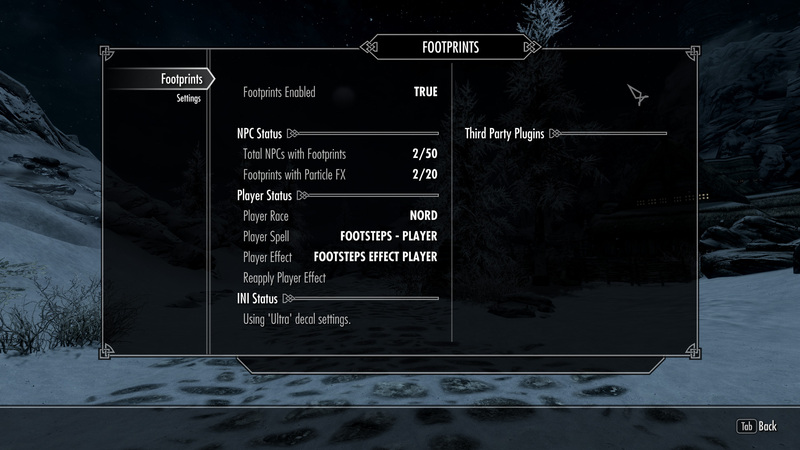 Skyrim Nexus, powerofthree. 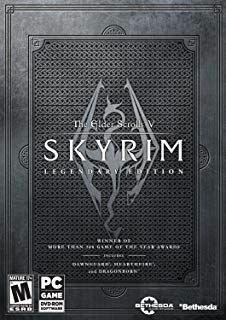 21 Mar 2019. 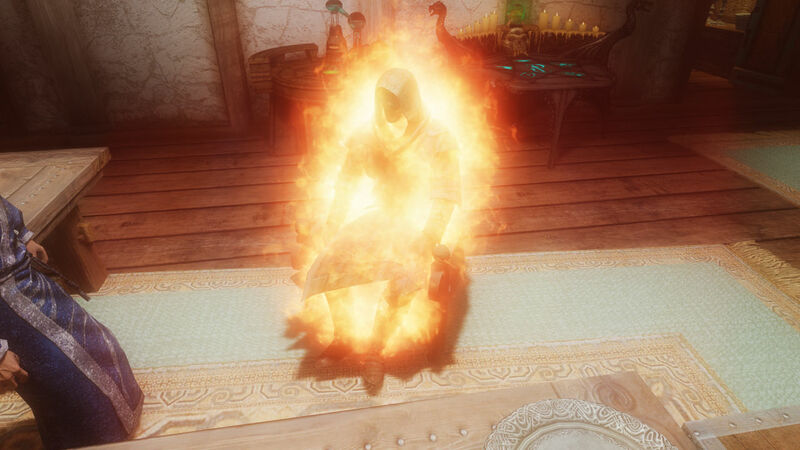 Frozen Electrocuted Combustion. 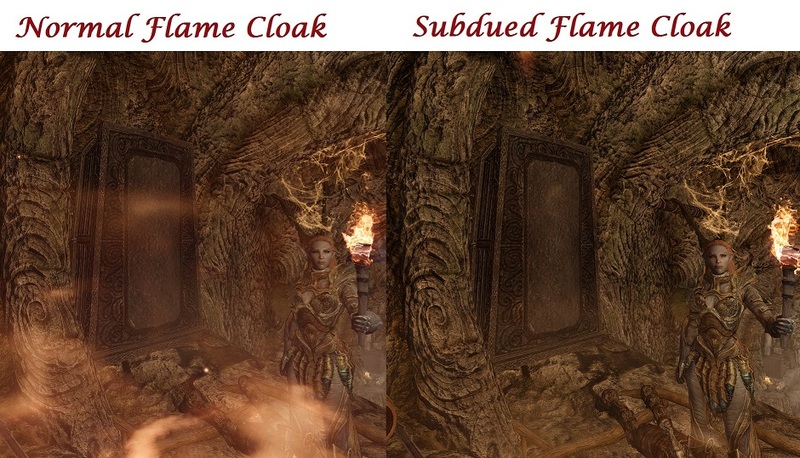 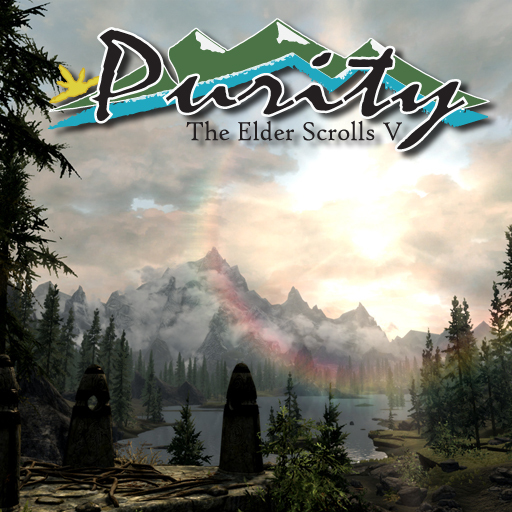 15 Sep 2016 <https://www.nexusmods.com/skyrim/mods/78709>. 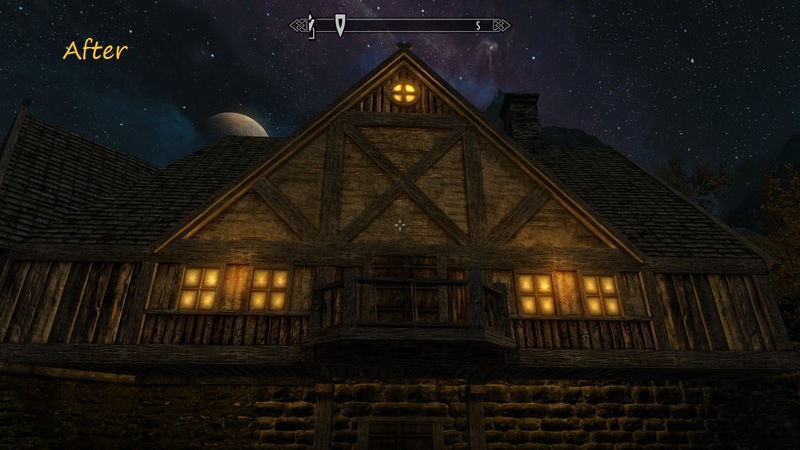 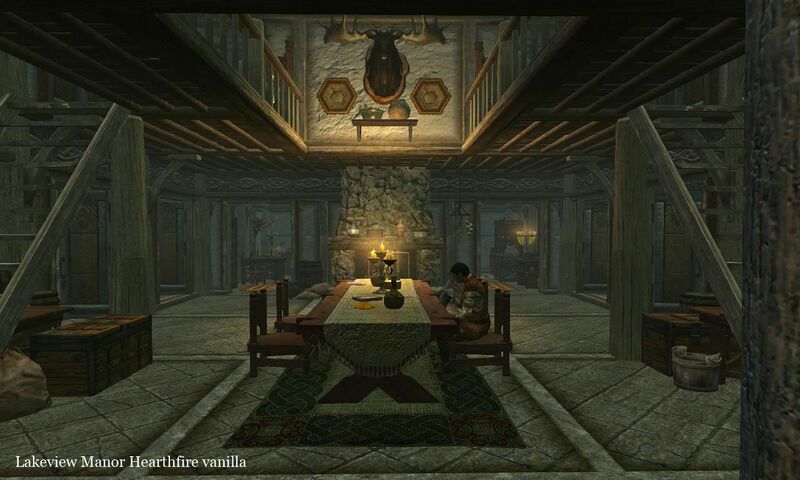 Skyrim Nexus, Baratan. 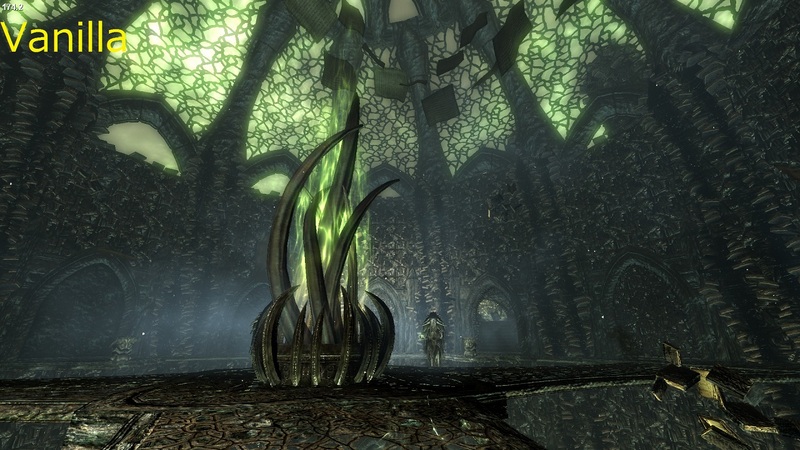 18 Dec 2011. 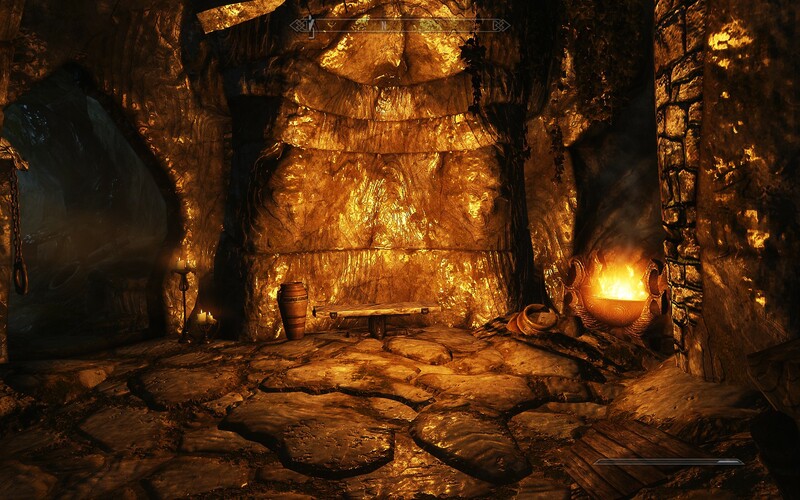 Glowing Ore Veins 300. 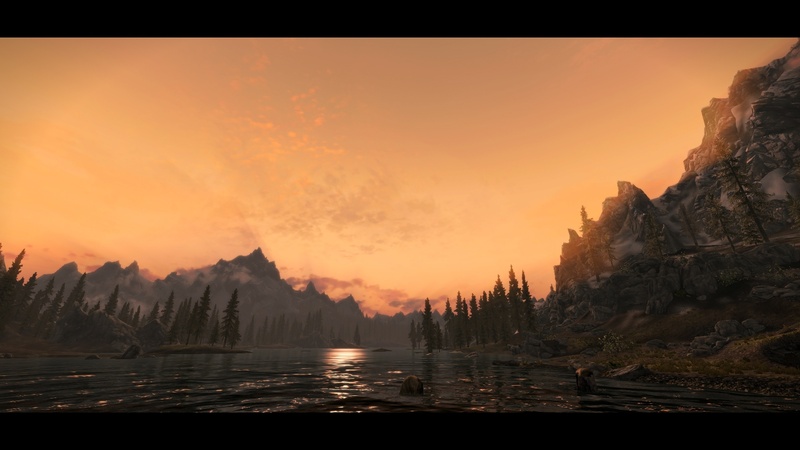 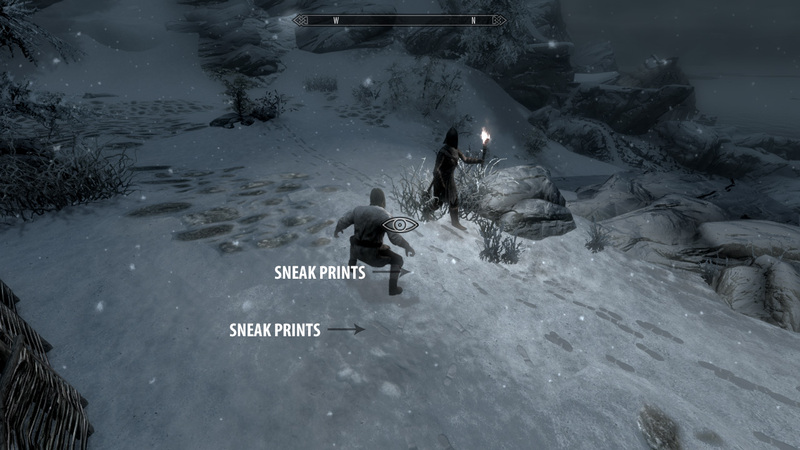 9 Dec 2011 <https://www.nexusmods.com/skyrim/mods/193>. 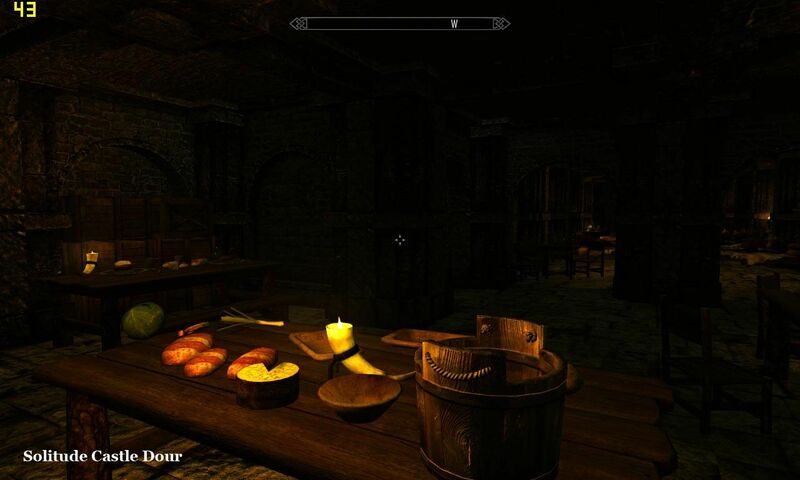 Skyrim Nexus, cALAMIN. 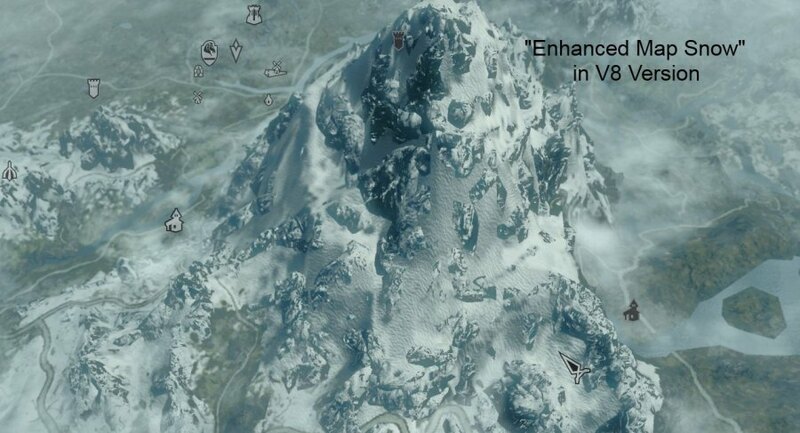 7 Feb 2019. 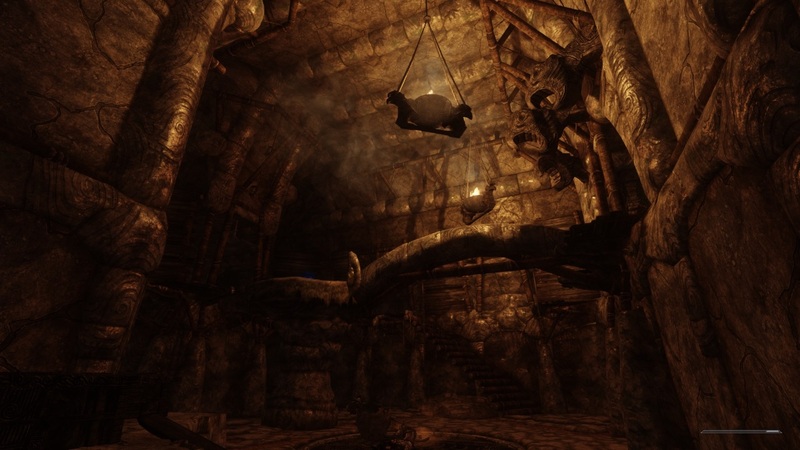 HD CubeMap Collection. 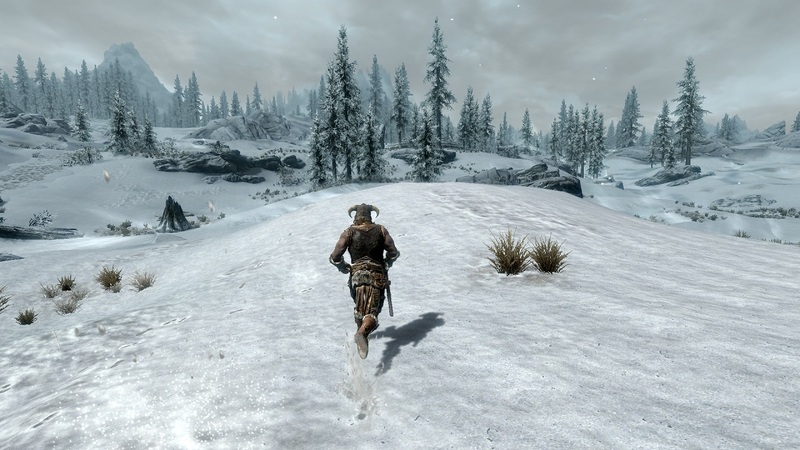 3 Jan 2019 <https://www.nexusmods.com/skyrim/mods/95466>. 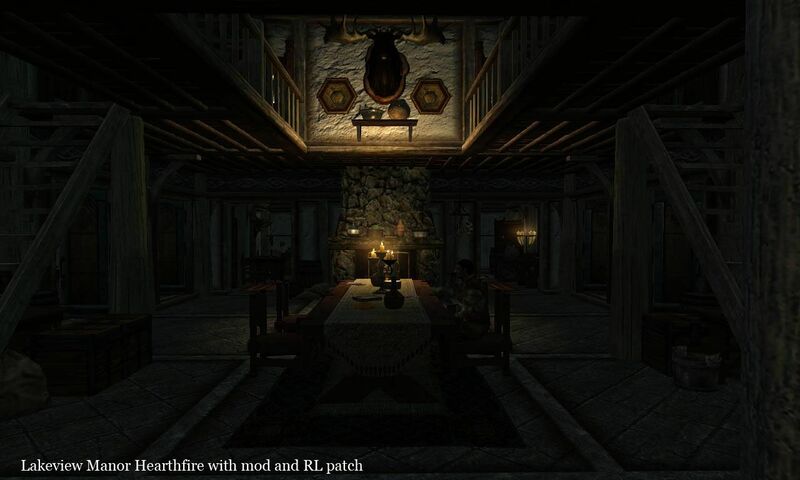 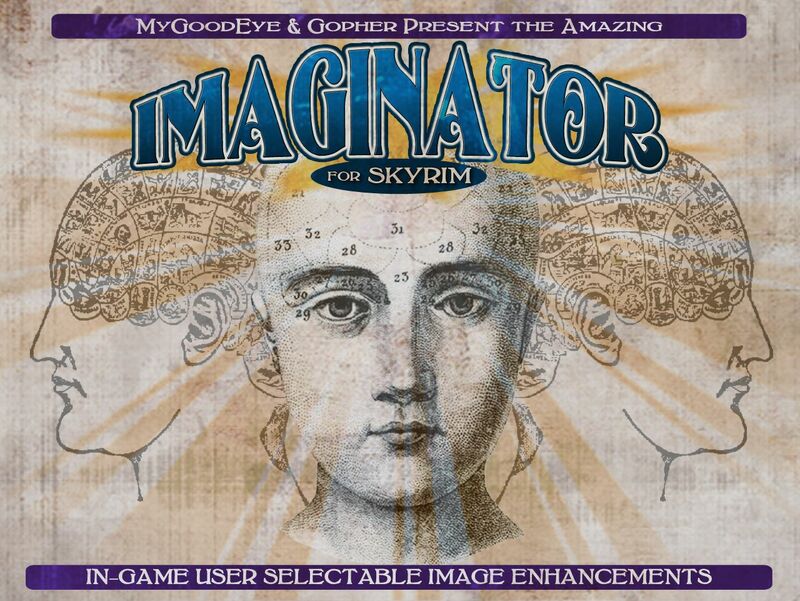 Skyrim Nexus, Gopher and MyGoodEye. 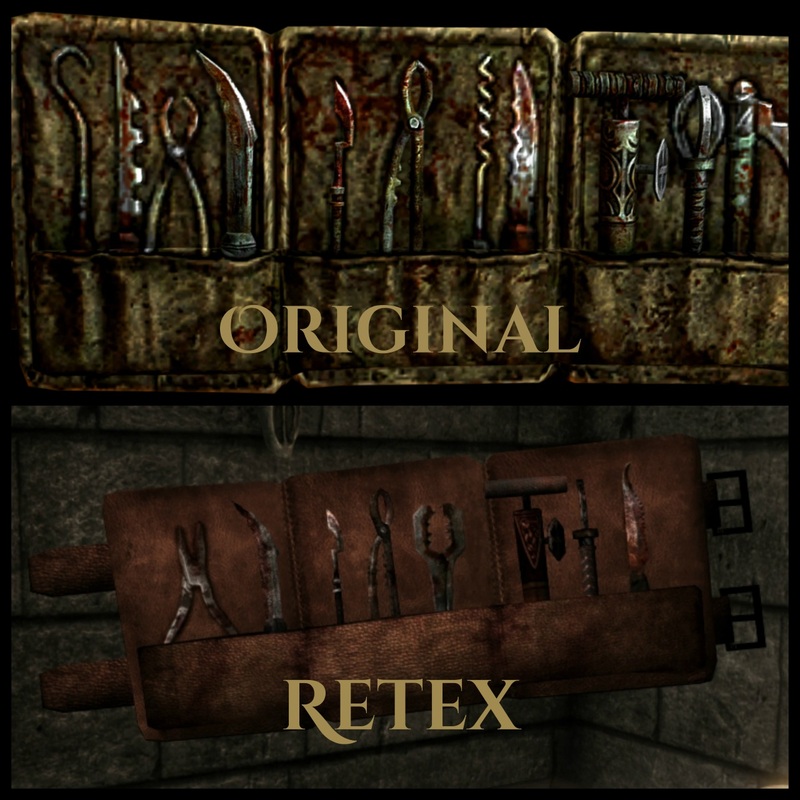 24 Jan 2013. 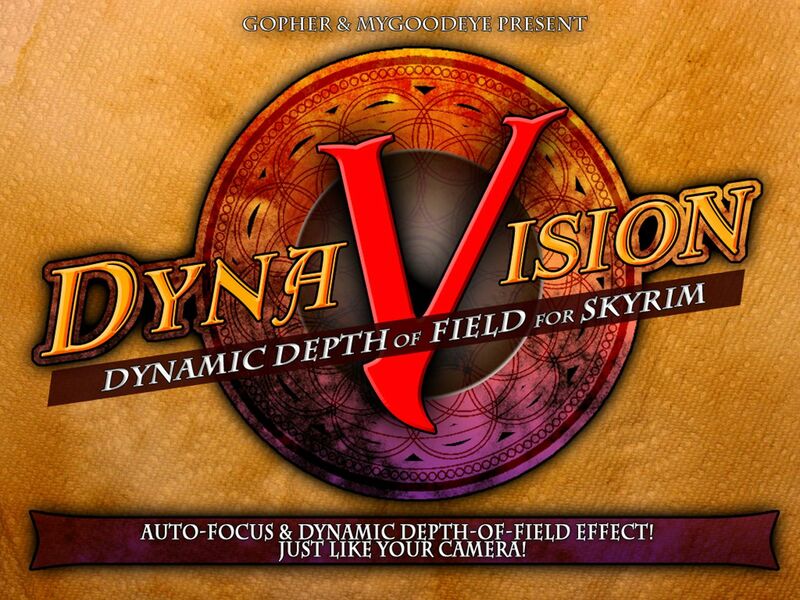 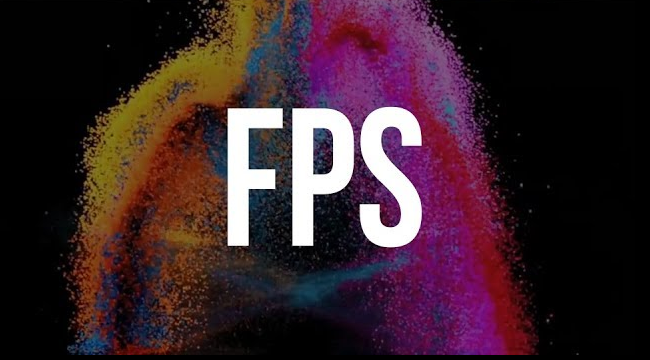 DYNAVISION - Dynamic Depth of Field. 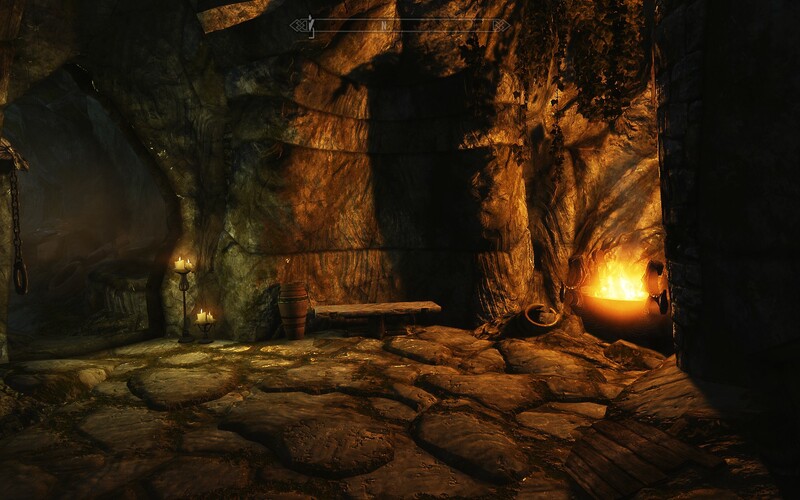 10 Mar 2012 <https://www.nexusmods.com/skyrim/mods/12525>.